A Year With a Champion Poodle A story about a year in the life of a dog and his various families. 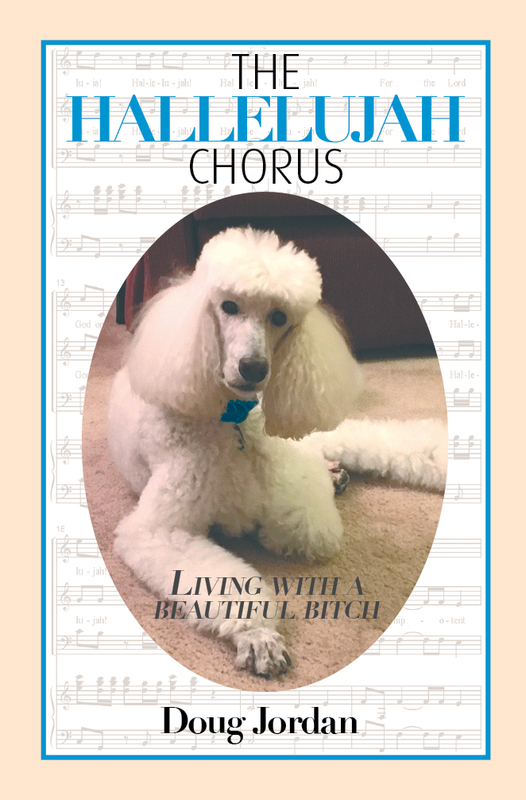 Maxim was a Standard Poodle who lived for a time in Israel, only to return to Ottawa as a ‘teenager’ and learn to accept a whole new family. 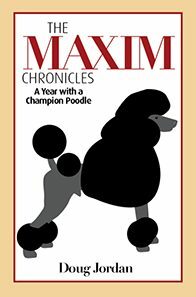 A memoir full of humour and information as Max and his family enter the world of conformation shows, and finally becoming a champion, in more ways than one. Clearly narrative therapy, it may also prove therapeutic to the reader as well. Management is the art of influencing others to achieve organization goals, and in the bargain, achieve the manager’s, and the employee’s, personal goals. 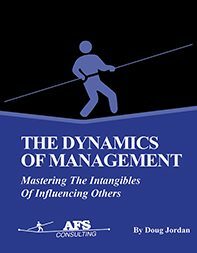 As the book makes clear, management is not for everybody, but if a career in management looks like the path you want to take to achieve life satisfaction then this book may help you understand what management – and leadership – really is, and what it takes to master the dynamics of influencing others. Self-publishing is not quite as easy as those printing houses make it out to be. I am Doug Jordan, owner and publisher of AFS Publishing. I learned a lot in publishing my first book, The Dynamics of Management, and then learned a whole lot more when I re-published it as an e-Pub! Publishing The Maxim Chronicles was a slight improvement, print and e-Pub versions. I founded AFS Publishing to help others in this perilous journey. The mechanics of publishing are one thing but finding the inspiration to write is another. Having the discipline and stamina to edit, and edit and edit is another thing again. And finally, having the courage to face the public and publish is quite another thing again. To write, and to publish, requires a balance of hubris and humility. Then follows the even more demanding task of promoting your book. Let me know if you could use a little help, and encouragement. 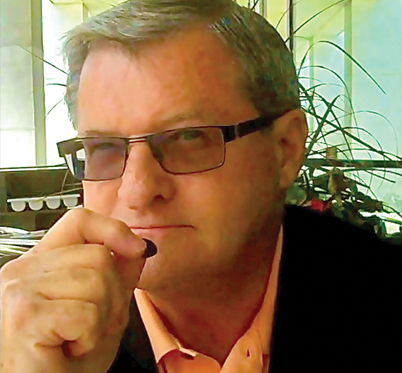 Doug Jordan is the Principal in his own firm, AFS Consulting, in Ottawa, Canada, and owner and contributor to AFS Publishing. He spent the first twenty years of his career in industry in Human Resources Management, and the next twenty as an Executive Coach and in Consulting in organization and management effectiveness. He has written three books on career and management effectiveness, and dozens of blogs on management, and life. He has a B.A. in Politics and Economics and an MBA from Queen’s University, Kingston. The Maxim Chronicles was his first foray into ‘non-professional’ writing; The Hallelujah Chorus is the sequel. We hope both too will serve to educate as well as entertain. He has five other projects in the works and hopes to release some of them soon.